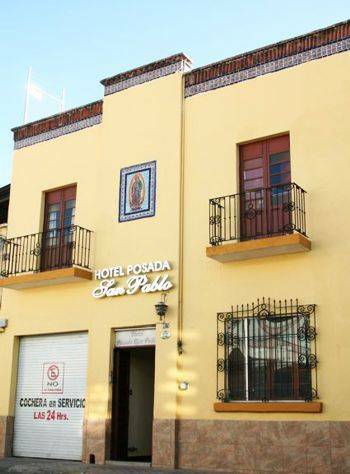 Hotel Posada San Pablo is located in the heart of the historic center of Guadalajara, the typical city of Mexico, a few blocks from the Cathedral of Guadalajara, the Plaza de Armas, Government Palace and the Teatro Degollado. 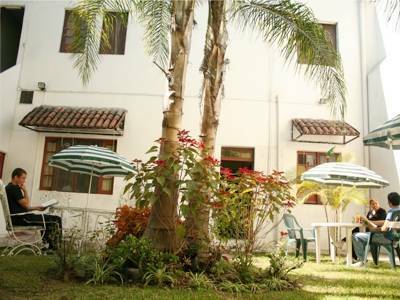 Besides have warm facilities, the Hotel Posada San Pablo offers a living area outdoors in the garden, a kitchen, cable TV and wireless internet access throughout the hotel. 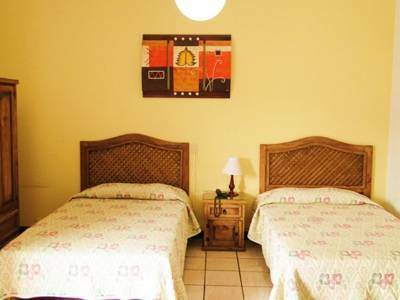 The San Pablo Posada rooms are very spacious. Decorated in traditional Mexican style, with wooden furniture. 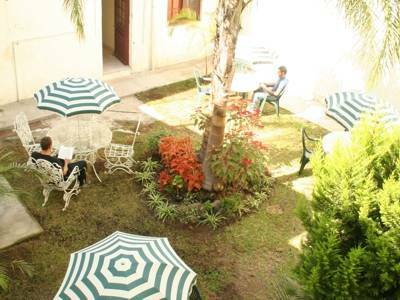 We are located just 5 blocks from the Cathedral of Guadalajara. Madero # 429. Centro Histórico, Guadalajara, Jalisco, Mexico. Among the streets Ocampo and Donato Guerra.